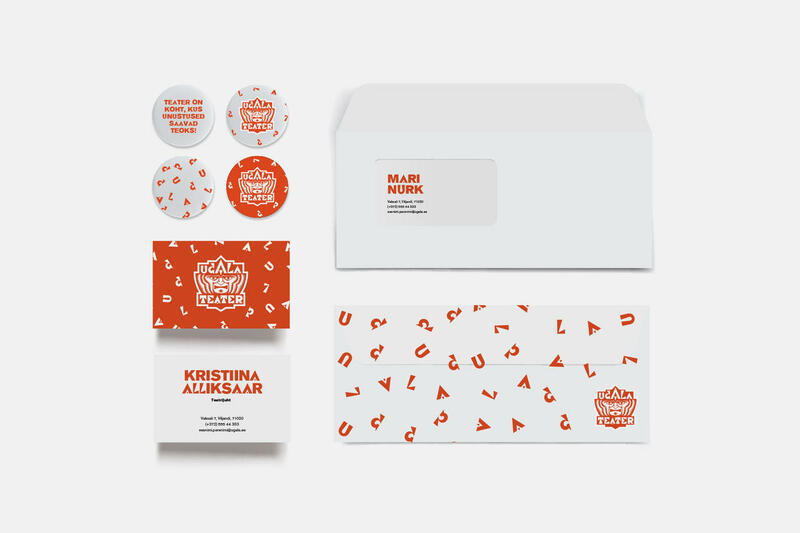 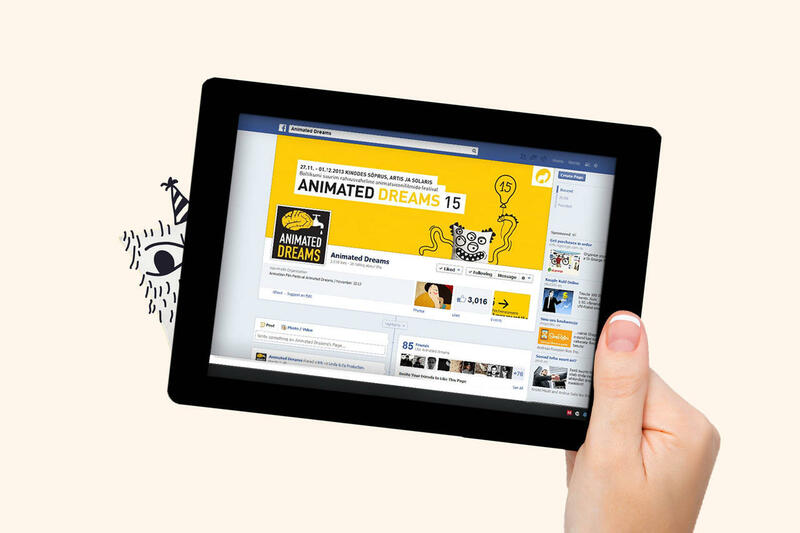 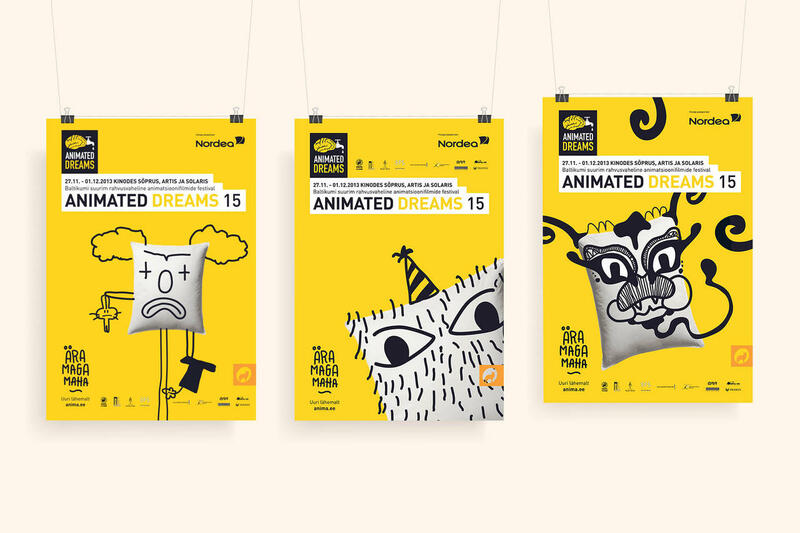 The branding for the Animated Dreams festival won silver at the 2014 Design Awards and the Golden Egg competition (in cooperation with Linda creative services). 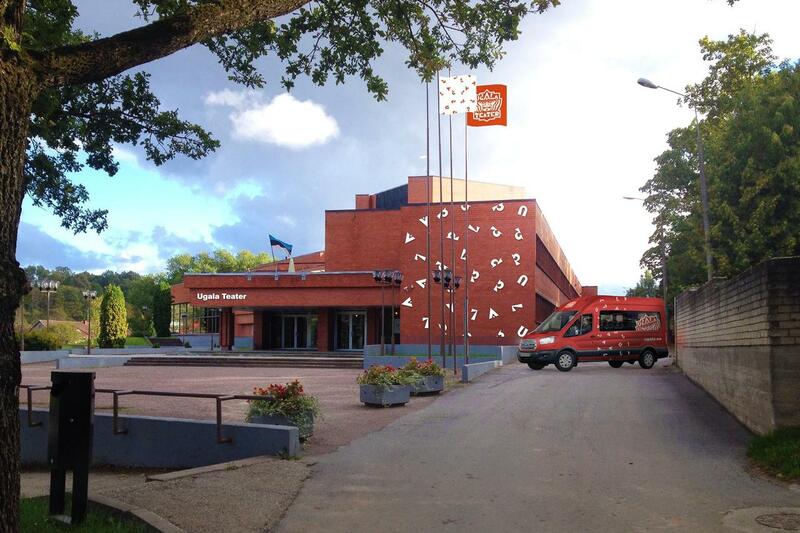 In 2013, the poster "Von Krahl 20" was chosen as one of the 10 best Estonian cultural posters in 2012-2013 at the Haapsalu graphic design biennale. 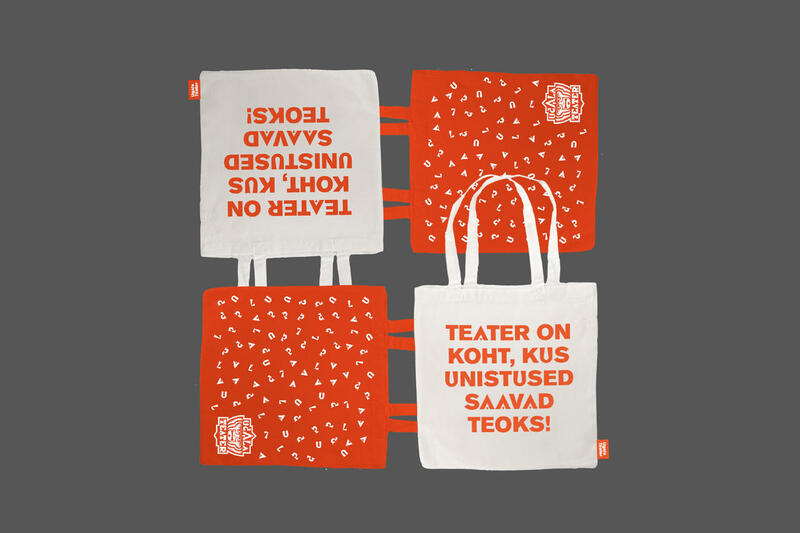 In 2010 and 2012, book designs by Helena Läks and Mihkel Kaevats were selected among the 25 most beautiful Estonian books.